Since 1945, no trip to Lake Winnipesaukee has been complete without a delicious meal at Pop’s! 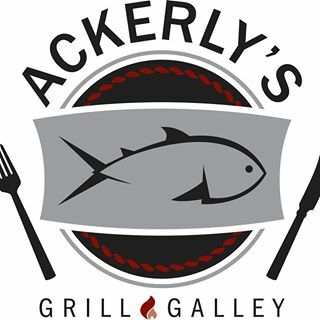 Family owned and operated, we feature generous portions of tasty, fresh seafood, fried clams, onion rings and more! 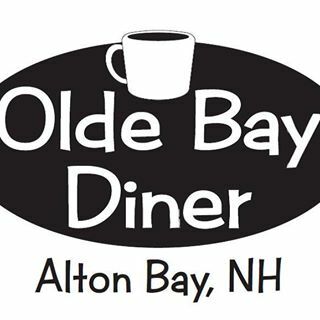 Located in Alton Bay, NH on Lake Winnipesaukee, come visit us and eat on our observation deck over looking the Lake! Huge menu and the best onion rings this side of the state! Excellent service on orders for take out too. 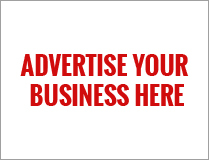 Visit us and we look forward to serving you! 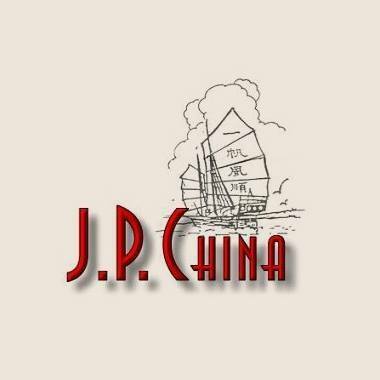 Located in Alton Bay, JP China is a family-owned restaurant, lounge, and local favorite specializing in traditional Szechuan & Cantonese cuisine. With each dish, we’re serving up a taste of exotic sauces and flavors that are nothing short of fresh and authentic. Our menu features all of the classics, including an extensive gluten-free menu – available for dine-in or takeout. We have a full-service bar that offers the perfect compliment to any meal or night out with friends. 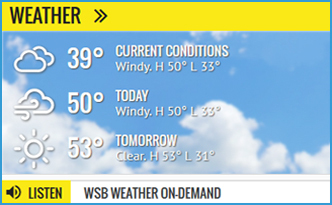 Whatever you’re in the mood for, we welcome you to stop in anytime – Come by boat, plane, bike, or car! At the Woodshed you will enjoy some of the area’s finest steaks and seafood beneath exposed hand-hewn timbers and antique barn board. For a lighter meal and a more casual dining experience, pull up a seat at. The Shed, our pub at The New Woodshed. Give Us a Call 603.476.2700. Or better yet, stop on in! 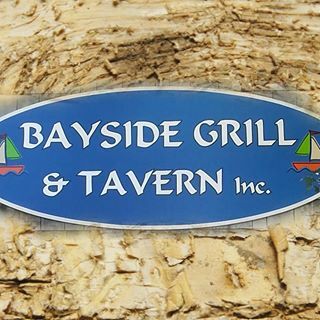 The Bayside Grill & Tavern is a family-friendly restaurant serving good food at a good price. Enjoy homemade soups, fresh salads, burgers, steaks, pasta, seafood and daily specials. We serve lunch, dinner, coffee and drinks! 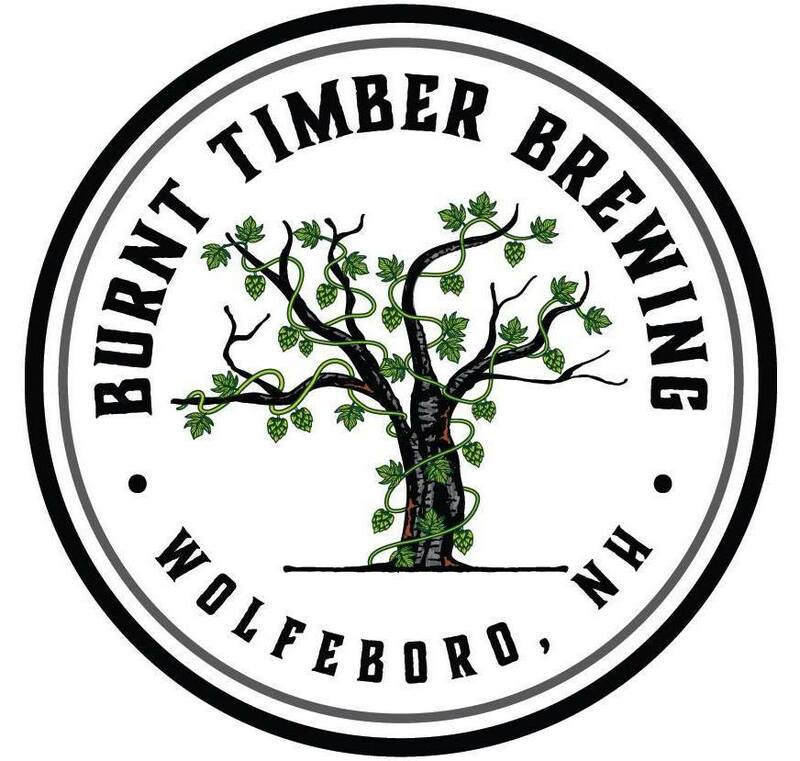 Burnt Timber Tavern is a 24 seat brewpub located in Wolfeboro, NH. We have created a space for people to gather, enjoy, eat and drink great beer and wine. We feature Burnt Timber Brewing beer, which is brewed on site. All of the beer we serve is fresh and locally crafted. Come see us and try awesome eats and on tap IPA! Our original IPA featuring loads of Citra and Amarillo hops. Notes of grapefruit and citrus with slight hints of stone fruit and strawberries…. Dockside Restaurant and Pub sits on the beautiful Lake Winnipesaukee and provides a great atmosphere with exceptional home style food! You and your family will enjoy dinig here after your road trip or a day of fun on the Big Lake! Walk-Ins Welcome, Good For Kids, Take Out and Outside seating. Ding Ding the dinner bell is ringing! We Serve fresh New England seafood, local produce and hand cut steaks that can be paired with a great wine selection or NH craft beer on draft! Dining at it’s finest in a relaxed modern atmosphere makes it simply the best for lunch or dinner. Recommended by 63 people in our area reviews and counting! 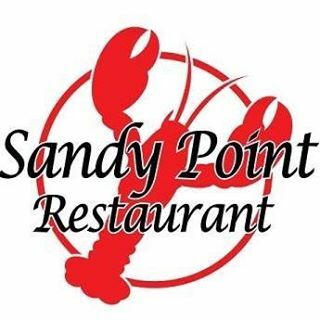 · People talk about “Great draft beer choices”, “Lobster mac and cheese” and “Good prime rib”!